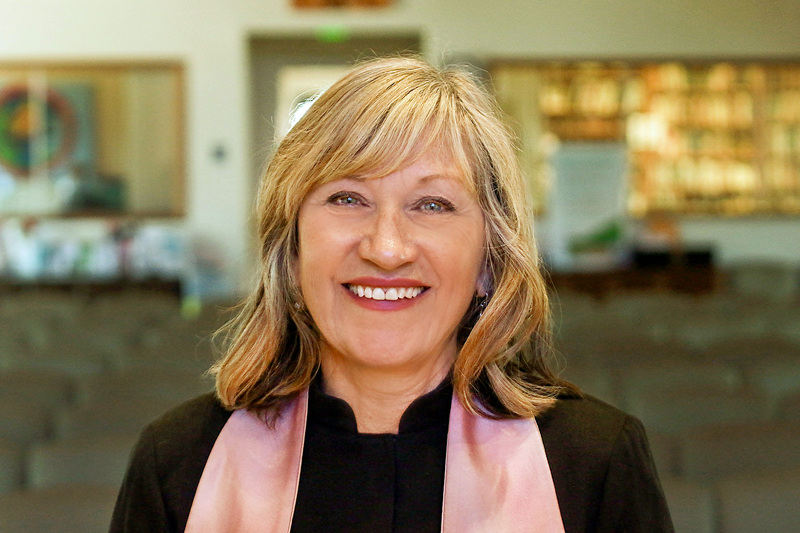 The Unitarian Universalist Fellowship of Durango was founded in 1967, and grew from occasional services at members’ homes to a rented room at the Smiley Building in the 1990’s. In 1999, weekly services were established and the first religious education programs began. By 2003, additional space was needed to accommodate a growing membership, and work began to move UUFD to a permanent home by purchasing the former Faith Community Church of the Nazarene building at 419 San Juan Drive. The first worship service in the new building took place on Christmas Eve, 2003. After years of successful lay-led fellowship, Katie Kandarian-Morris was welcomed as UUFD’s first minister in 2014. 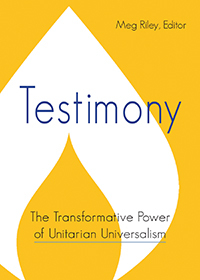 In 2015, UUFD was honored by the Unitarian Universalist Association as a “Breakthrough Congregation,” one of just a few such awards granted each year from over 1000 UU congregations across the country (UUWorld Magazine “Come and Join Us”, Oct. 5, 2015).